HomeWere You There When Jesus Was Handed Over? Were You There When Jesus Was Handed Over? So they bound Jesus, led him away, and handed him over. He was no longer in control of his own self and his own destiny. He was at the mercy of the powers that be. He was at the mercy of the world’s need for control and stability. At this point, we are looking for him to get out of it. We are looking for him to be Lord, to be in control, to fix this that has gone totally awry. But he says nothing; he does nothing. This doesn’t make sense at all. All of these years, all of these hopes and promises–all for naught, all for this. And to make matters worse, it seems, if only for a moment, that Pilate somewhat teasingly begins to back track a bit. He gives the people an out. He gives them a chance to release someone, to, in effect, redeem someone. But they don’t choose Jesus. Once again, humanity makes the wrong choice. They choose Barabbas, a common prisoner, one who deserved what he got, to be released in the place of Jesus. And so, once again, Jesus was handed over. Crucifixion was imminent. Handed over. We don’t do well with this. We are a people who like control. We don’t like to leave things up in the air. We don’t like the idea of not knowing what will happen. So, the thought of being handed over is totally counter to the way we think. But, when you think about it, this was not the first time that Jesus had been handed over. Think back. 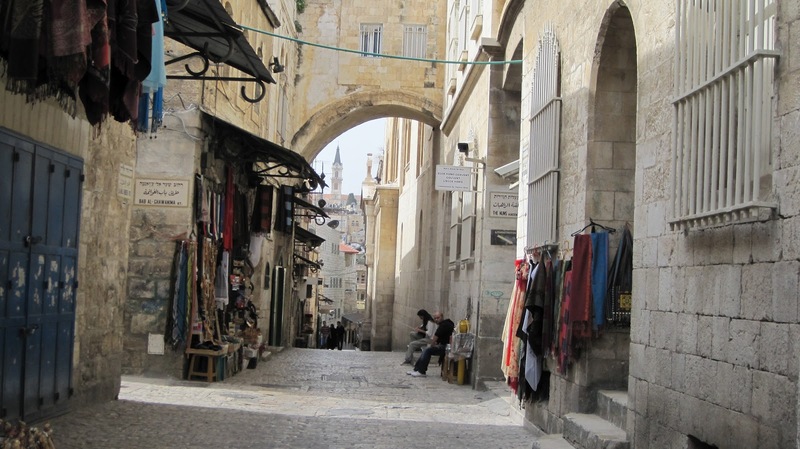 Years ago, on a cold, dark, but star-filled night, God came into a God-forsaken animal stall in a small town outside of Jerusalem surrounded by political unrest and abject poverty, surrounded by a world that did not understand. And it was there that God gave up a piece of the Godself and handed it over to humanity. God intentionally handed a piece of the Divine into the world to become human, to become us. God relinquished control of a piece of the Godself. It was God’s gift to us. You see, this fully human Jesus was never really in control. As one who was fully human, he didn’t have the need that most of us do to control his destiny but rather handed his life back to God. But in an effort to control our own lives, humanity handed him over to be crucified by the world. Humanity took the greatest and most miraculous gift that it has ever been given, a gift that God with extravagant and unquenchable love wanted us to have, one that God freely and lovingly handed over to us, and tossed it aside. We handed it over to control, to political unrest, to abject poverty. We handed over the piece of God that came to dwell with us in the interest of trying to maintain what we thought was the way to live. We didn’t know what we had and we allowed the world to take it away. The truth is, we never really made room for God from the very beginning. There was never room in the inn. Jesus has been handed over. There is the sound of nails being driven into wood that echoes and bounces from one hill to the next. Black clouds begin to form over the wilderness. The beloved daughter of Zion has given up her child and handed him over to be crucified. Humanity has thrown its gift away. 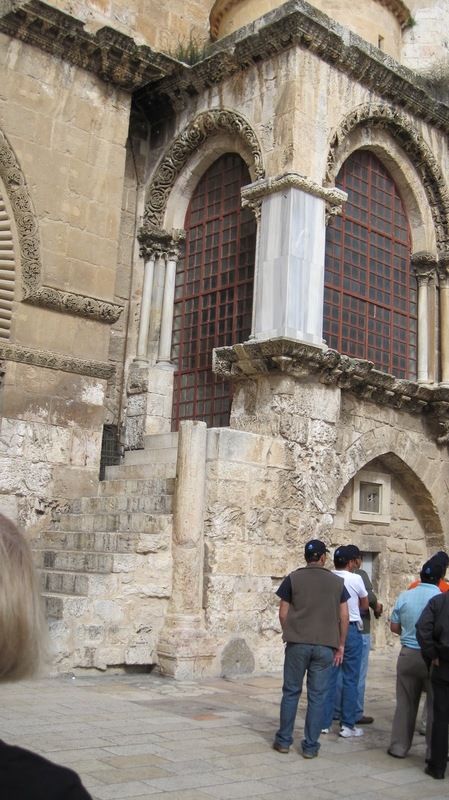 But as Jesus is forced to begin the walk through the streets of Jerusalem carrying his cross, God’s work continues–the work of redeeming all of Creation into new life. So what happened to Barabbas? When you think about it, he was the first to be redeemed. Maybe he wasn’t the wrong choice at all for he, too, was a beloved child of God. So did he know it? Or is he just like all the rest of us–not even realizing the gift of life that we’ve been given? So, on this Holy Thursday, think about what God has handed over to you. What things in your life have you handed over to God and what things have you handed over to the world? And think about where you would have been when Jesus was handed over. 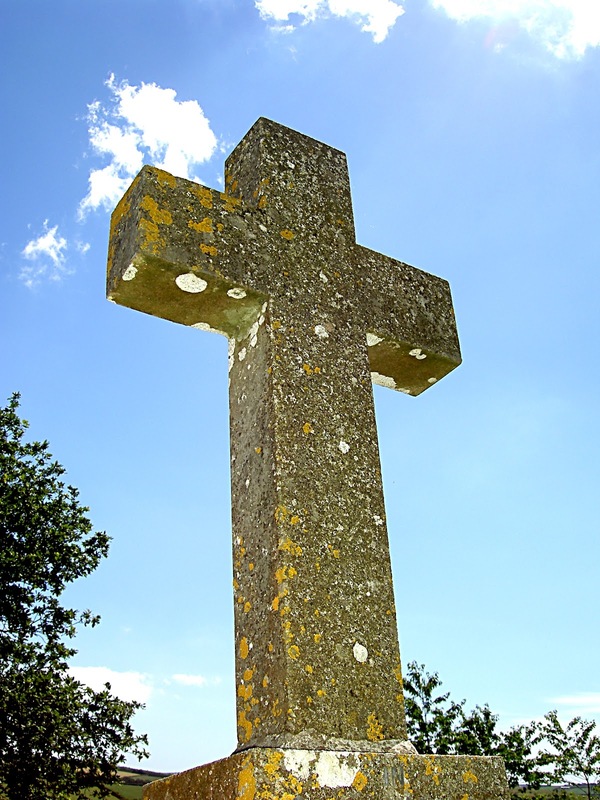 The Way to the Cross is to be handed over to God, to give up control. What does that mean in your life? 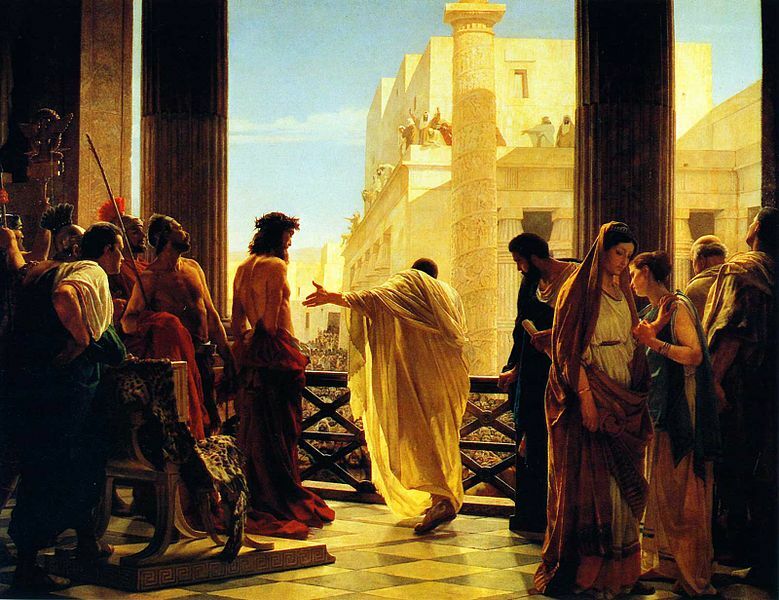 ← Where Were You As Jesus Stood Accused?